You’ll no doubt have already heard this noisy tune blasting away on that Christmas advert for Asda. Irritating, right? Yes siree, it most definitely is. That frantic brass section is so relentless and upbeat that it sounds as pleasant to listen to as nails being scraped down a blackboard. But wait. Sax ain’t all that bad. 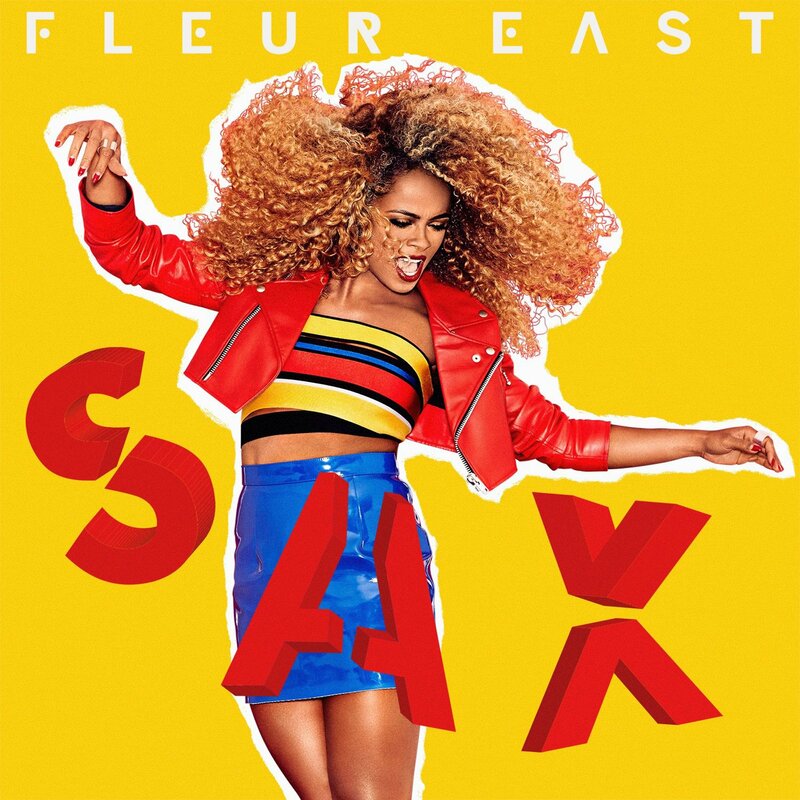 You see, when heard in its entirety, and seen as a performance, Fleur East’s debut single is actually pretty damn sensational. Oh yes! As Glo Estefan once sang – the rhythm is gonna get yer! And after just a thirty second burst of the relentless beats you’ll be walking around with a Bruno Mars strut in no time whatsoever. Clearly inspired by her sensational version of Mark Ronson’s Uptown Funk on The X Factor in 2014, this is a sassy funkfest that not only gives Ms East ample opportunity for her to shake her ‘fro, but gives us listeners the chance to party for at least three and a half minutes in our day. Even if it is only in our head. Best heard loud and live, this is the kind of song that X Factor stars yearn for – sorry Ben Haenow!!! Big, brash and in your face, a song that will dance around in your brain for hours and will get your body twitching to the beat! However, with a song this good, the question is: how the hell do you follow it up! Fleur, we look forward to finding out. Jedward’s John covers Justin Bieber and makes it sound BETTER! Collabro’s Richard shapes up for the new year!